We sell Clean! 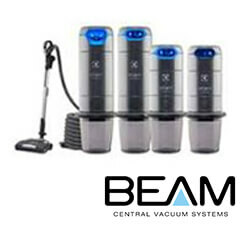 Add value to your home with a whole house central vacuum system, installs in new or an existing home. 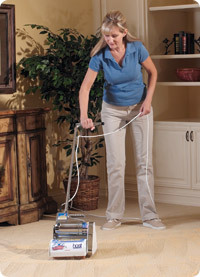 Easy to use, reduces vacuum noise, and light weight. Remove dirt, dust and dander out of the house and into a main power unit in the garage or basement; proven to reduce allergies. 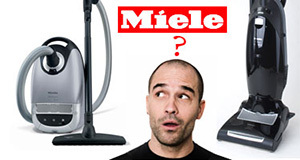 Prefer a portable vacuum, we carry Miele Canister and upright vacuums. Designed to last 15 to 20 years, a completely sealed system, quiet and 1 of the best motor warranties in the industry. 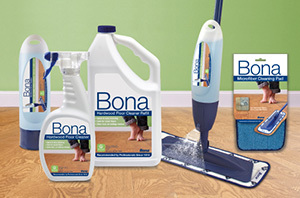 We offer Bona products, which is a worldwide industry leader in hardwood, stone, ceramic floor care that is safe for floors, families and the environment. We rent the HOST Dry Extraction Cleaning System. The Host Dry Cleaning system uses environmentally friendly, Green Seal Certified cleaning products that deep cleans your carpets quickly and easily. HOST is a safe and effective green floor cleaning system made from 100% plant-based resources and a little bit of green cleaning chemistry. 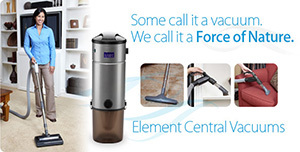 Trust in professional sales and service of whole house central vacuum systems and portable vacuum cleaners from Today’s Home and Leisure Products of Mechanicsburg, PA. With a wide array of vacuums to fit cleaning solution for your home, we pride ourselves in our service, expertise and personal service. Portable Upright & Cannister Vacuums.